Undo’s is now selling a line of t-shirts that we call Undo Wear. They are available at all Undo’s locations, get a Whats A Matta U shirt and a variety of other colorful t-shirts. HEY! Whats a Matta, U? Got a picture of someone wearing this new Undo's t-shirt or other new Undo's shirts that we sell in the restaurants? 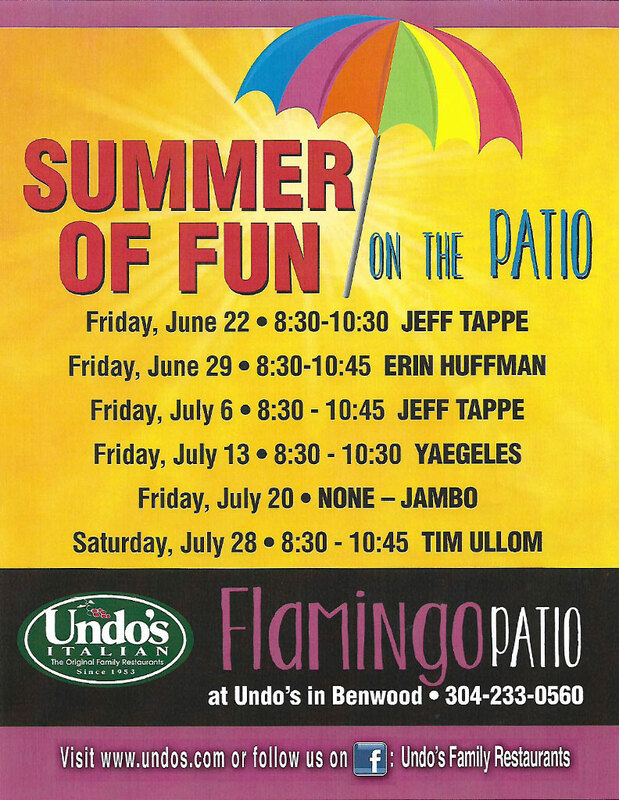 Email your photo here and you can be the winner of a $25.00 Undo's gift certificate!